New Delhi: Global Precision Agriculture leader Trimble Inc. said that it is committed to the Indian government’s mission of doubling farmers’ income and is pursuing a three-pronged strategy to increase the adoption of Precision Agriculture in India in order to boost farm productivity. According to Trimble, Precision Agriculture tools help farmers reduce their input costs, including water, fuel for tractors, seeds, fertilizers and insecticides or pesticides. Simultaneously, these tools can lead to 20-30% gains in crop yields. 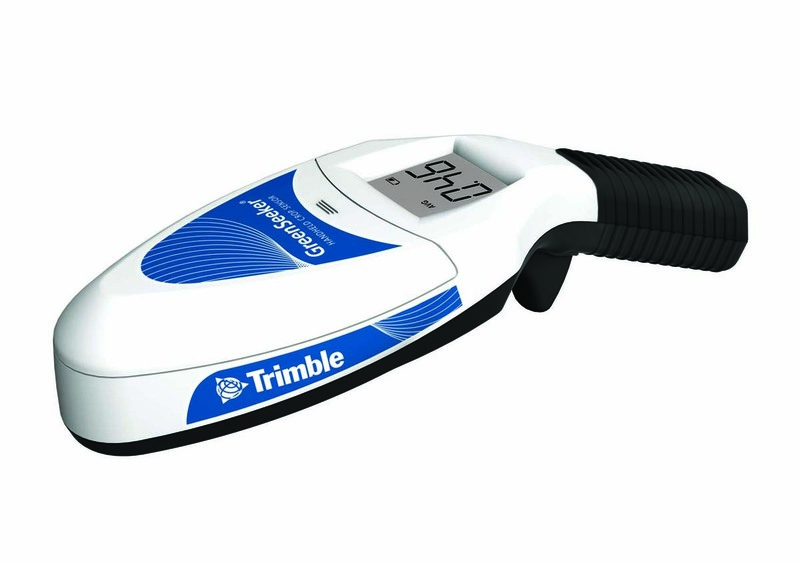 The company offers two key products from its portfolio, Trimble Laser Land Leveller and GreenSeeker handheld device to farmers and agriculture scientists in India.